The following documents are background to the frame-up trials of Miguel Malo. Smash Racist Purge of CUNY – Fight for Open Admissions, Free Tuition! 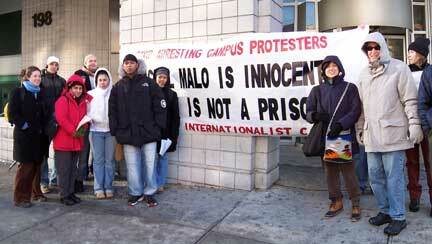 Internationalist Group Smash Racist Purge of CUNY – Fight for Open Admissions, Free Tuition!